God will make a way where there seems no way . . . I Will Make a Way for You! 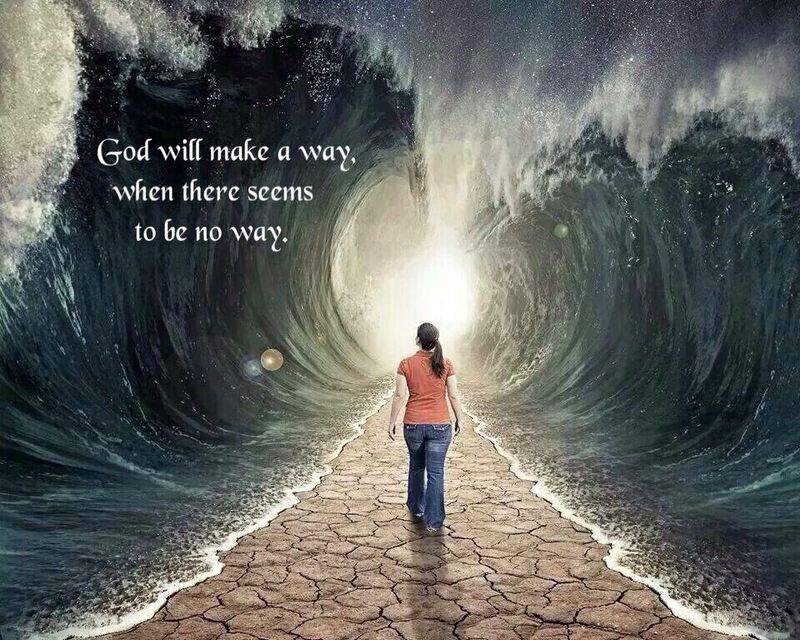 I will make a way for you where there is no way, says the LORD. For I AM good for It. You do not have to make a door or pound on one or try to crash through it. I see your frustrations and know your sorrow and I know the conditions that you are going through. You will never be out of My sight and I hear the sound of YOUR voice. I hear the hidden man of the heart when you silently cry out to ME. I have not ignored you or turned My back on you. You are not being refused and overlooked. Trust in My presence. Believe in My infallible power. Know that I AM with you always, says the LORD. I AM not going to allow the destroyer to destroy you as you trust in ME. You are in MY care! Believe that. Receive that! Know that I AM your provider and will create what you need, for I can take NOTHING and make something out of it. I will do what is needful for you, for I will supply all your need as you stop looking at the storms and look onto Me, the Almighty God in the midst of you, says the LORD. Together We Can, says The LORD! Together we can, says the LORD. United we stand. For with Me you can do all things, and I have called you to come and link up with Me. You will never fall nor fail as I hold onto you and keep you steady. I cannot fall nor fail and I always succeed. Without Me you can do nothing. But as you rely upon Me and walk with Me, hand in hand, you will never stumble. I will hold you up. I will empower you with My SPIRIT so that you will be able to accomplish all things that I have assigned you to do. I will provide for that which I have called you to do, and you will not need to fear. I would not ask you to do something without My help and I will fully furnish you for every good work that I have given you to do, says the LORD. I have chosen you to partner with Me, and what I do on the earth will not be done without you, says the LORD. I have positioned you where you are and you will conquer the land of your possession. The enemy will be driven out as you advance forward and claim new regions for MY name. For I have called you for such a time as this to arise and shine. My light shall be in you and the darkness around you will not be able to put it out. 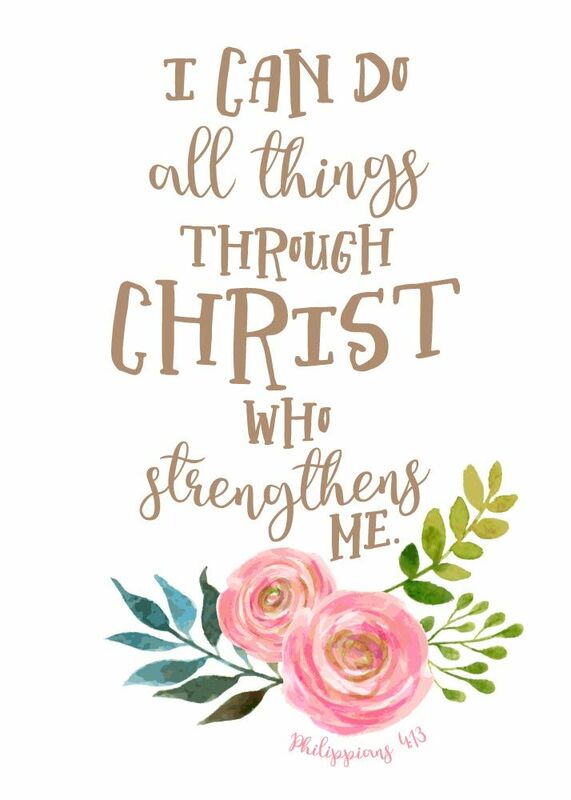 Be bold and do not fear the enemy, for I AM with you always to not only secure you but empower you to enforce My kingdom on earth as it is in heaven by My Spirit in you, says the LORD.